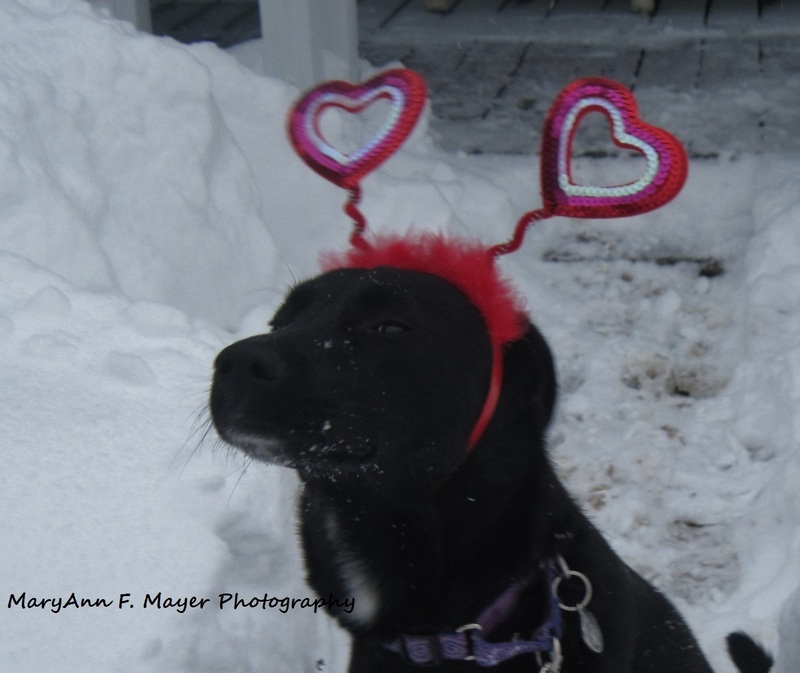 Happy Valentine’s Day from Miss Daisy! Happy Valentine’s Day – or rather day after Valentine’s Day. I hope you all had a wonderful Valentine’s Day with your special someone. My special someone is Miss Daisy pictured above. This weekend is all about Chocolate – yesterday when guests checked in they arrived to Chocolate Frosted Brownies in their room. Breakfast this morning guests were treated to Chocolate Strawberry Pancakes as part of their Valentine’s Weekend Stay – yum! I had initially thought of making them with some Amaretto but, foolishly, decided not to. After guests were served and they all headed out to ski I made myself on with Amaretto in it – Oh MY! Next time definitely preparing them with the Amaretto. When guests return from skiing, they will be greeted with homemade fudge, I’ll use the Amaretto in the fudge. My apologies – it has been some time since I’ve posted anything. It was quite a busy 2013 at the Mt. Washington Bed and Breakfast here in Shelburne, NH. Last year I joined the Mt. Washington Auto Road on several of their tours. The first was their Bicknell’s Thrush Tours in June. If you’ve never heard of the Bicknell’s Thrush, it is a small gray bird that nests at higher elevations in harsh climates – perfect description of Mt. Washington. If you’d like to learn more go to: http://mtwashingtonautoroad.com/events/bicknells-thrush-tours/ and check it out. I had a great time, the tour leaders were very informative and although I did not see the little bird others did and I did hear its call. I offer a Bicknell’s Package if you’d like to take this tour. In August I took the guided tour up to the top of Mt. Washington – what a wonderful ride! 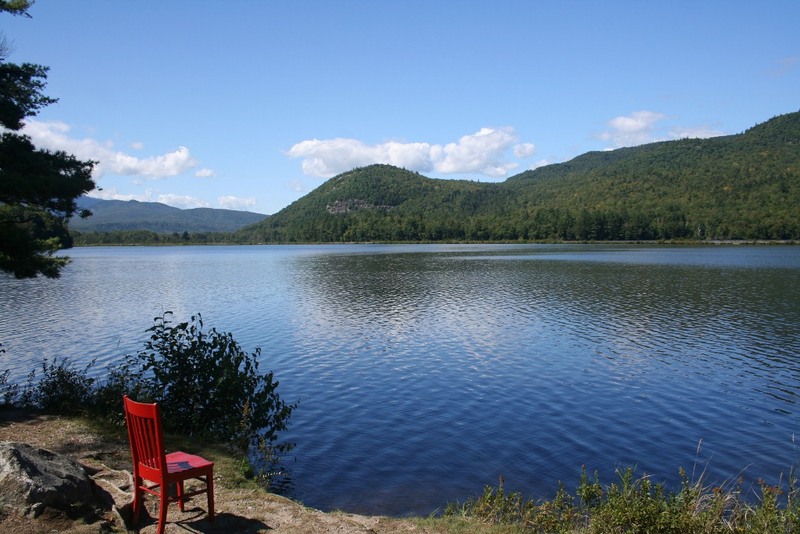 The tour was great, the driver talked about the history of the road, the weather, moose, bear, and pointed out landmarks and the various peaks in the Presidential Range to us. 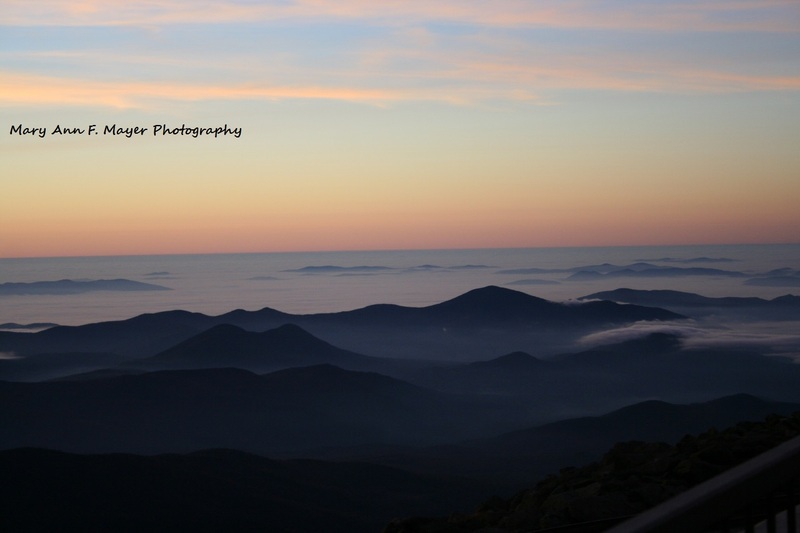 Then a few days later I joined them again and Ernie Mills Photography for a Sunrise Photography Tour – wow! It was so breathtakingly beautiful up on top of Mt. Washington waiting for the sunrise. It was very cold – winds were 59 miles an hour with higher gusts. There were low level clouds that made it look like we were surrounded by islands in a sea. Again – another tour I highly recommend and yes, I do offer an Adventure Photography Tour Package. Our Porch is all decked out for Fall! Ah fall – the time of year when the temps are pleasant during the day and chilly at night – and Mother Nature paints the landscape with oranges, reds, yellows, and gold. My favorite time of the year! Time for Pumpkins, Mums, Scarecrows, and leaf peepers! We have guests arriving from all over the world over the next 3 weeks who are hoping that Mother Nature puts on the best show ever for them. This Foliage season looks to be one of those that guests will remember for years to come – it’s still a little early and colors are looking very promising! I drove through Pinkham Notch on Monday and it was so pretty in there! This is the time of year that I prepare pears, apples, Pumpkin Pancakes, Orange Cranberry Pancakes, Apple Spice French Toast – all the flavors of fall – Yum! I also try to make sure that every single day I go out on the porch and enjoy my own view – this season can fly by so fast with cleaning, cooking, and helping guests plan their day that I can miss it. What good is it to live in such a beautiful area if you don’t appreciate it’s beauty daily? Now to find the time to sneak in a hike! After breakfast Mary Ann & I headed over to the Thorn Hill Inn in Jackson – the next stop on my New England tour. I’ve had a great time with Mary Ann and am looking forward to my stay at the Thorn Hill Inn! Thank you to Mary Ann, her Dad, Lulu, Sophie, and all the nice guests I met while there! 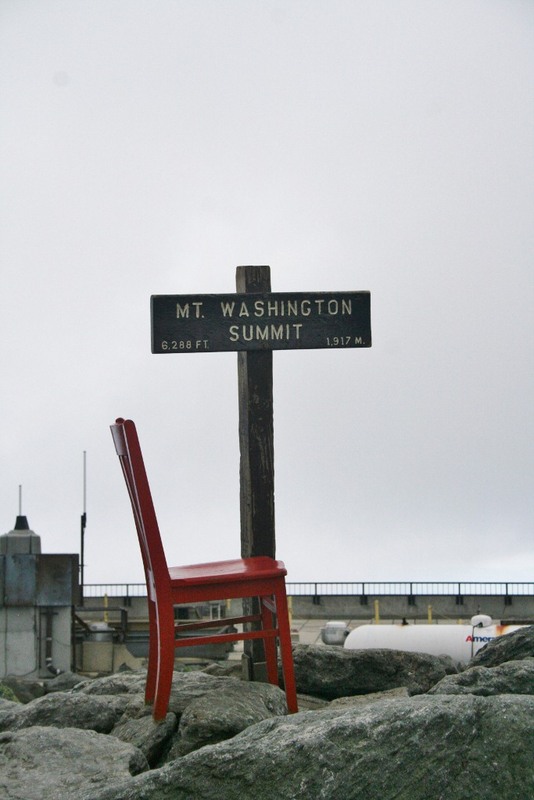 stayed up on the peak for quite some time and I met quite a number of people who wanted to know my story – so Mary Ann filled them in and told them about my website. I was amazed at how many people stopped to talk to me. I met the nicest people. Then we saw guests of the Bed & Breakfast who had just finished hiking up the Huntington Ravine Trail to the top of Mt. Washington – wow! They rode down the mountain with us. We saw the top of Huntington Ravine which they just finished climbing – holy cow! The cairns up there are wonderful – they mark the trail but also many have popped up as spiritual cairns too, built by hikers. The Alpine Garden was in foliage season already – just beautiful in its fall colors. I’m so excited I don’t know if I will be able to sleep tonight! Mary Ann must have taken two hundred photos today – I can’t wait to see them! You can see the photos on the B & B’s facebook page! Well, it rained today so the AT was not going to happen – wouldn’t want my paint to peel. 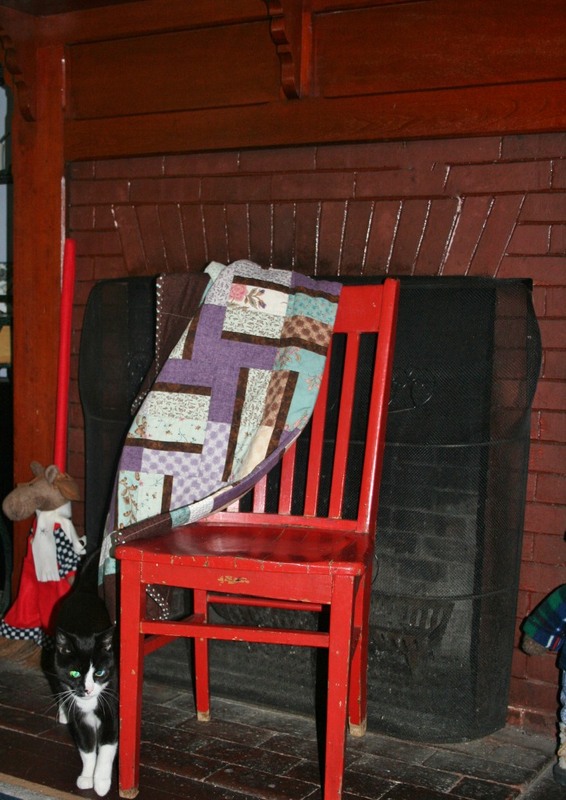 We did however take some photos with Mary Ann’s cat Sophie and one of the many quilts she (Mary Ann, not Sophie) has made. Later in the day the weather started to improve and we were hoping for a sensational sunset which we were rewarded with as we relaxed on the porch. Tomorrow Mary Ann says she has a big day in store for me! Mary Ann’s guests have been so nice! They’ve all been asking me about myself and where I’m traveling to next!